We are a medium-sized enterprise, this you founded in Eltmann in 1951. We work local leaves and Conifers, mainly common beech. As a family business, the connection to nature is very important us and therefore we watch very closely on our wood. We use only certified wood from the region which comes from sustainable forests. This creates and receives jobs and protects our resources. 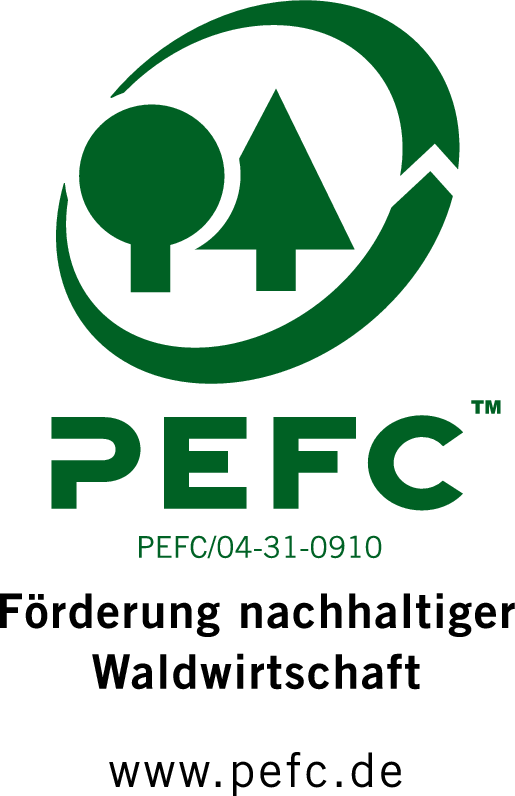 Our services in the field of wood production are varied. Through our State of the art technology of sawmill, we can get quickly and reliably meet customer requirements and are thus able to provide always a high and consistent quality of wood. There we are with our name.